While I enjoyed creating this activity, I found working across all the platforms very tedious. Keeping the CSS straight in my head was difficult, and I found it easier to plow through it rather than work on it for awhile and then take a break. It was hard to remember where I left off. I also struggled with how to create an activity for my students to complete outside of school as most of my students do not have mobile devices or internet service. I decided that for those with no device, they can try to use their school Chromebooks to take the pictures. If that doesn’t work, I can do an after school session and take them out to the football field, letting them use my devices to complete the assignment. As far as internet goes, there are hotspots all over town, including the neighborhood elementary schools, so that should not be as much of a problem. Where there is a will, there is a way….. 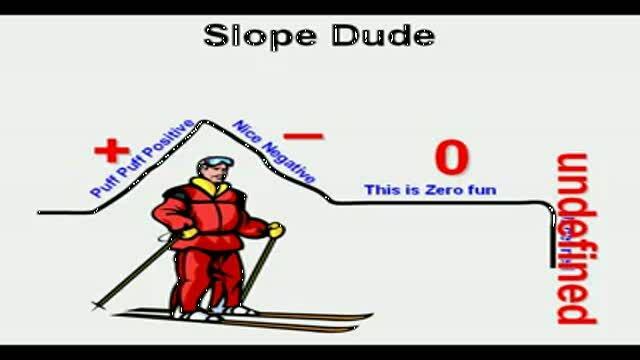 This entry was posted in 1.1 Creating, 1.2 Using, 2.1 Creating, 3.5 Ethics, edtech 502 and tagged devices, edtech501, linear, m-Learning, mobile learning, slope, Slope Dude.